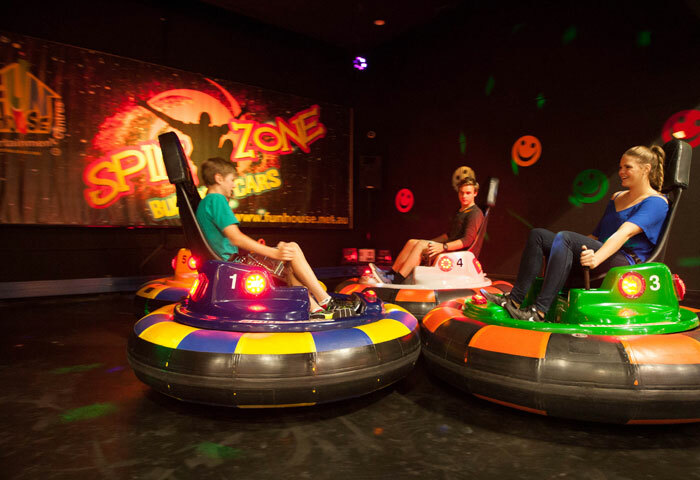 Funhouse offers our customers a service that no other Family Entertainment Centre can match! We have a great selection of the latest video games where a challenge is never far away! With our world-class ticket redemption games and a large variety of awesome prizes available including novelty items up to DVD Players, Nintendo’s, Playstation’s, Xbox’s, Apple Products, TV’s and Major Electrical Appliances. 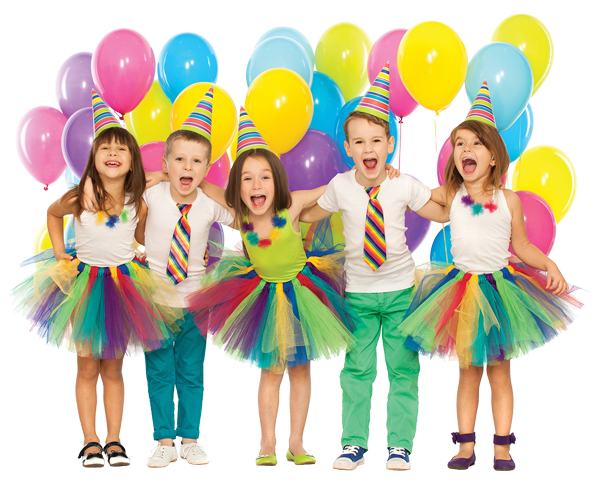 At Funhouse we cater for Birthday Parties and Corporate Events with discounts on offer in all of our stores. Come and work at the most fun workplace around!